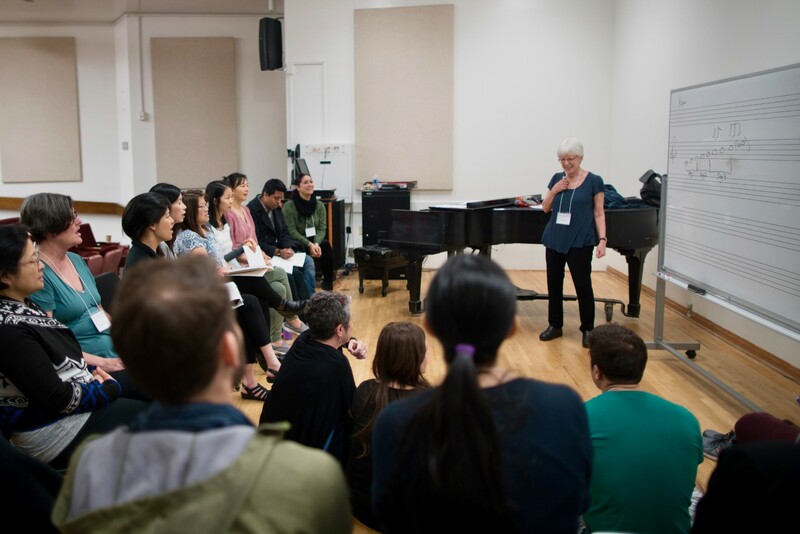 The Dalcroze Society of America invites proposals to present workshops and presentations at its 2020 National Conference: Dynamic Performance, which will take place January 17-19, 2020. Proposals due August 1, 2019. The conference theme "Dynamic Performance" explores the ways Dalcroze Education can inform, inspire, and empower performance. Presentations and workshops explore musical performance (on various instruments and the voice), movement performance, dramatic performance, and more. Presenters may submit up to three proposals for workshops, performances, and/or presentations that relate to this theme. (If submitting multiple proposals, they should address different areas and different participant experience levels.) We welcome and encourage presenters with all levels of Dalcroze experience and training, including those outside the Dalcroze community, to submit proposals. Preference will be given to proposals that address the theme explicitly or implicitly. Presenters may select from a 40 or 80 minute session which should include time for questions. Equipment needs and/or technical requirements (audio, audio-visual, etc. ).